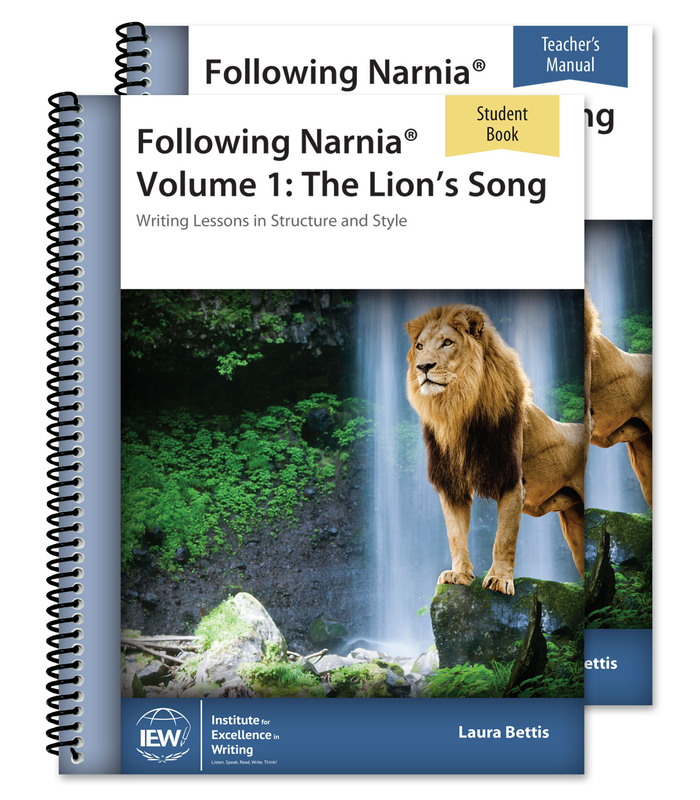 Using the first three novels of The Chronicles of Narnia® (The Magician’s Nephew, The Lion, the Witch and the Wardrobe, and The Horse and His Boy), this series of 31 lessons beckons students to experience the enchanted land of Narnia through structure and style. The Student Book gives reading assignments from the novels, source texts on related topics, checklists, assignments, wordlists, and more! The Teacher’s Manual is a necessary component of the course, as it will guide the teacher/parent through each lesson with in-depth explanations, tips for teaching, checklists, and other notes that will ensure that you and your students are successful with Following Narnia. 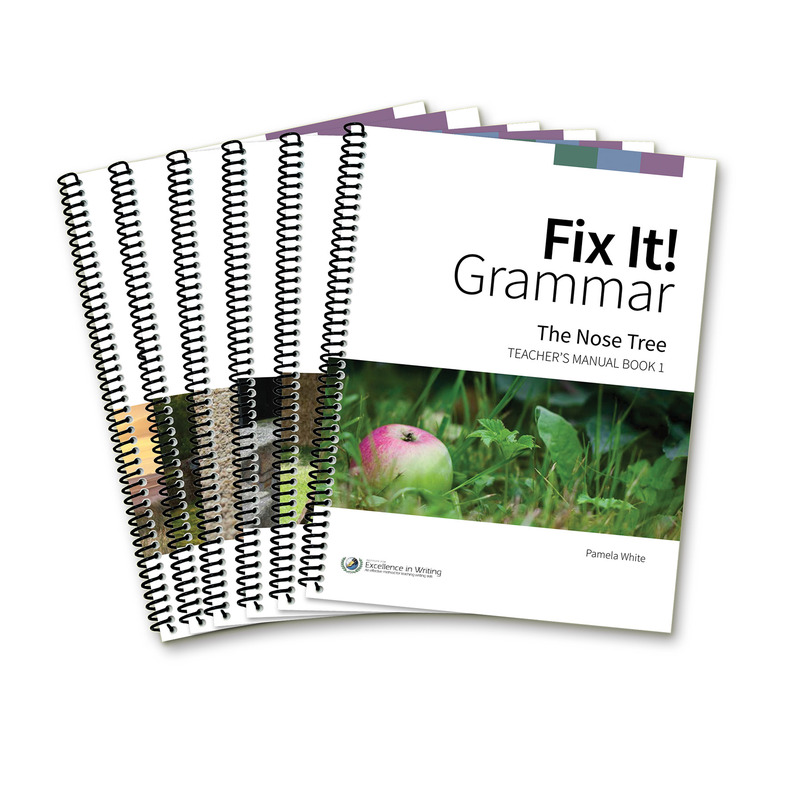 Perfect for homeschoolers, homeschool co-ops, tutors, and hybrid schools, this theme-based writing curriculum supports parents and teachers in teaching writing to middle school students (grades 6–8). Narnia, The World of Narnia, The Lion, The Witch, and the Wardrobe, and Narnia.com are trademarks of C.S. Lewis Pte. Ltd. The Chronicles of Narnia is a U.S. Registered Trademark of C.S. Lewis Pte. Ltd.
What’s new in the third edition of Following Narnia Vol. 1? • We’ve added to the title (since there is now a Volume 2). 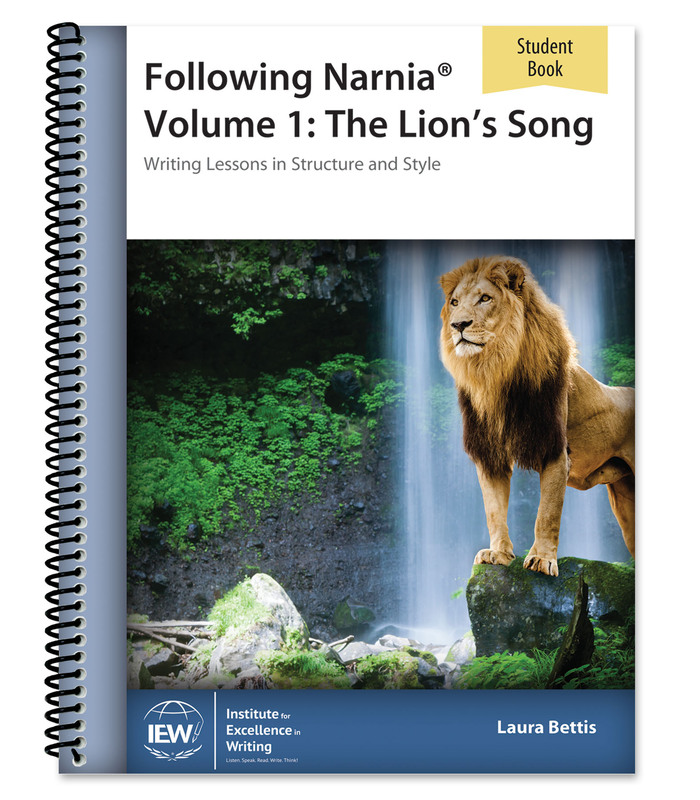 Instead of just Following Narnia, the title is now Following Narnia Volume 1: The Lion’s Song. • The Teacher’s Manual now includes student pages inset, such that a teacher would only need to buy the Teacher’s Manual, not both books. • Lessons have been revamped, some with new source texts, and checklists have been updated. • The new edition is not compatible with the old (due to the changes in multiple lessons). Will students need the actual Narnia books, or is the needed text excerpted in the student books? Each student will need access to the Narnia books as they will be directed to read one or more chapters with each lesson in the Following Narnia student book. 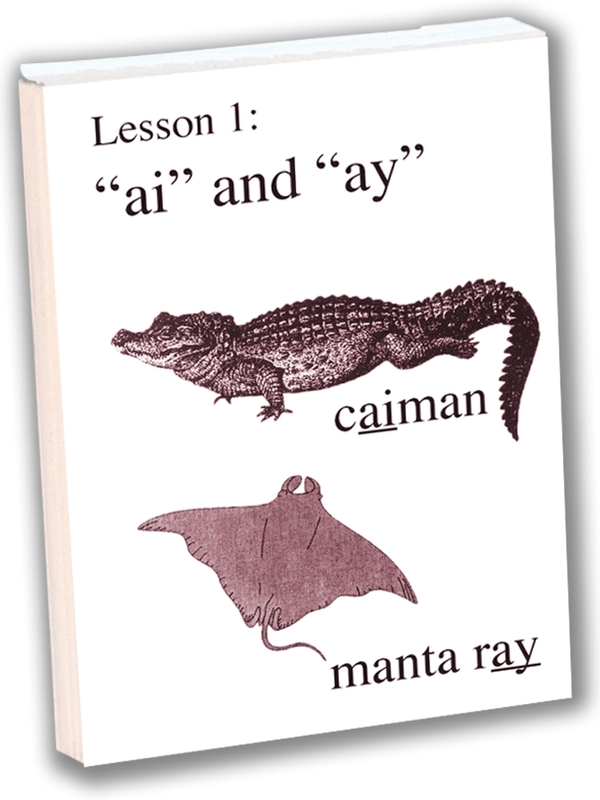 Home use: Because this Teacher’s Manual may not be reproduced, each family must purchase its own copy. Small group or co-op classes: Because this Teacher’s Manual may not be reproduced, each teacher must purchase his or her own copy. 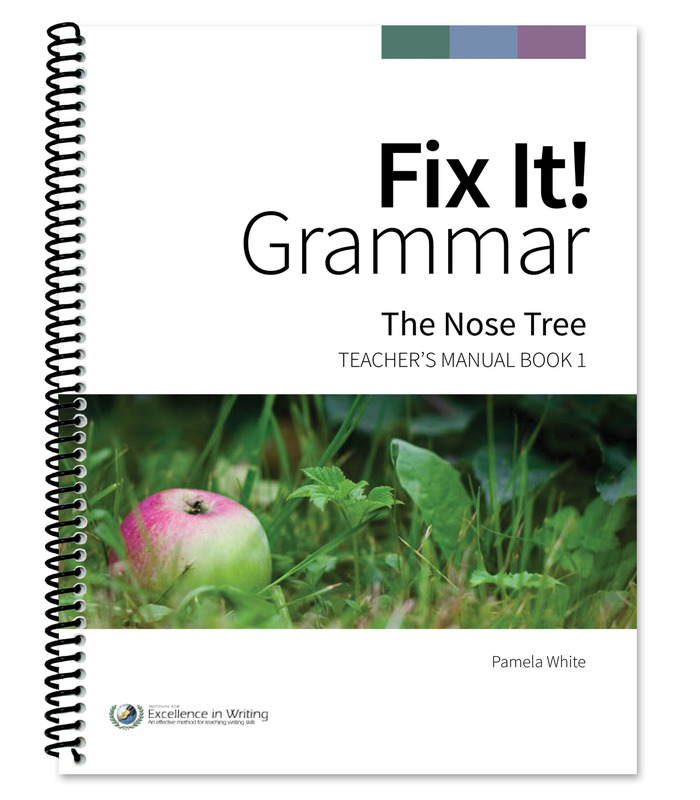 Classroom teachers: Because this Teacher’s Manual may not be reproduced, each teacher must purchase his or her own copy. Library use: This Teacher’s Manual may be checked out of a lending library provided patrons agree not to make copies.